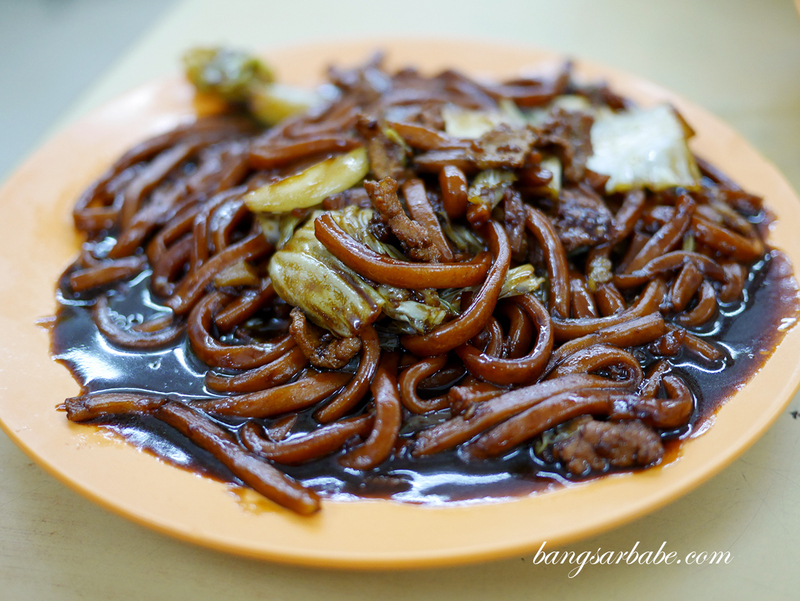 Damansara Uptown Hokkien Mee in Damansara Utama is said to serve the best Hokkien Mee in PJ where the place packs up come night time, with diners tucking into their signature fried noodles coated in black sauce and pork lard. 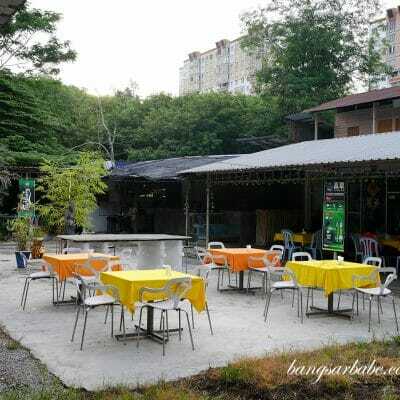 It’s been more than a year since I last visited them and they have implemented a better ordering system where you place your order at the front, get a number and wait. 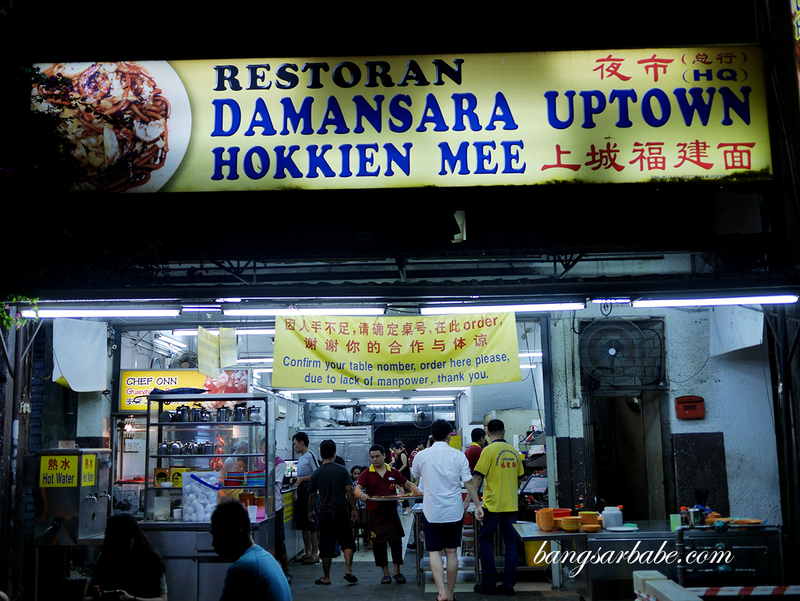 While you’re there, try the Guangdong roast duck from Chef Onn, a stall at the front of Damansara Uptown Hokkien Mee. rif likes the duck but I find it just alright – if you order a quarter duck, you’re given the breast which isn’t my favourite part. That said, the flesh is surprisingly tender considering the part. The Hokkien Mee is still quite good after all these years; the noodles still retained a springy texture and had a good amount of pork lard and oil for aroma and flavour. I liked how the sauce tasted a bit caramelised, further accentuated by the wok hei. 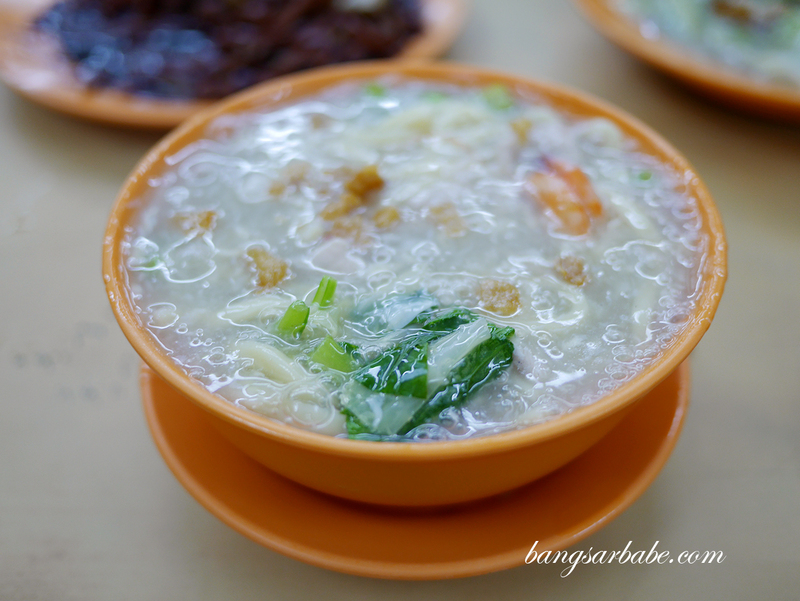 Don’t forget to eat this with some sambal chili as the one from Damansara Uptown Hokkien Mee seems to taste better – more garlicky, I reckon. 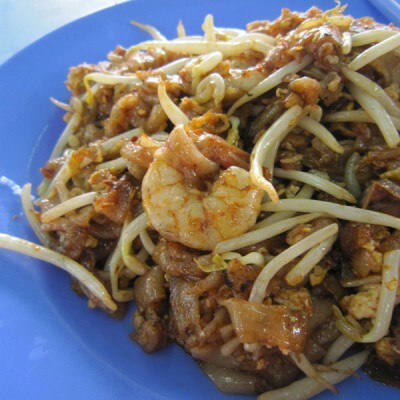 I also like the Loh Mee here though it’s not a highlight. The noodles didn’t have too strong an alkaline flavour, and they were generous with the amount of pork lard used. Of course, you can always opt to add more lard but I find it unnecessary since the noodles taste fine with the given amount. Cantonese fried kuay teow came with a good char in the noodles so the wok hei flavour and aroma was evident throughout. 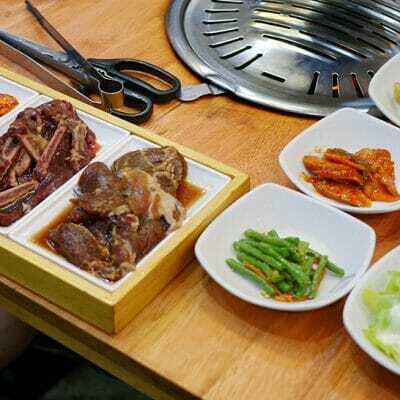 I liked how the gravy had more egg than starch, so you get to really enjoy the combination of charred noodles, pork slivers and vegetables. Service is quick but don’t expect them to be friendly or accommodating. It’s a full house come night time and you’re lucky if you get to sit inside. 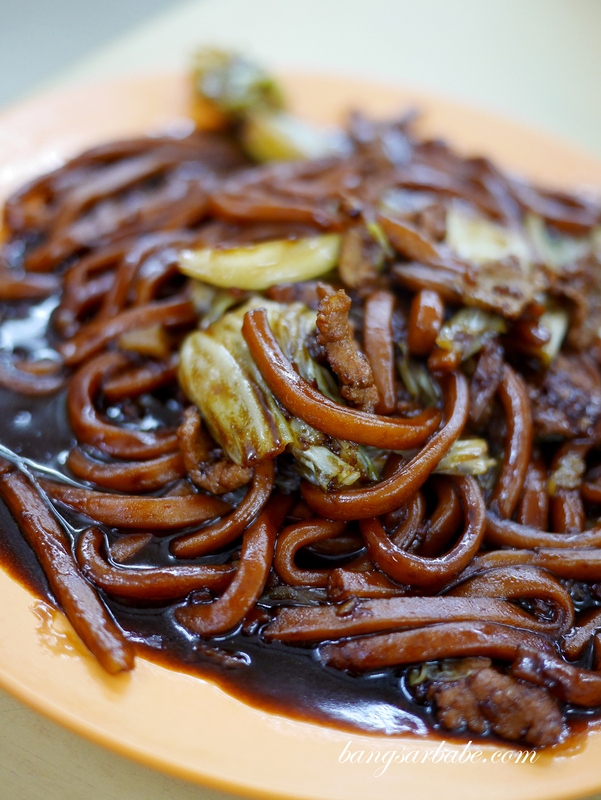 Verdict: Still one of the better Hokkien Mee out there. I still prefer Tiong Hokkien Mee, the hokkien mee is dryer than at this shop and they serve delicious fried chicken wings.